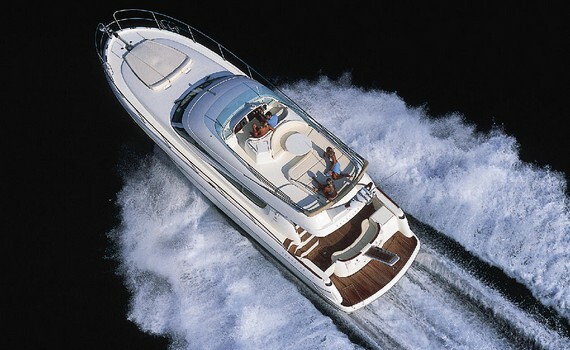 Hardtop yachts provide great protection in rough weather and minimizes exposure to the sun. They feature a fixed hardtop with side windows and tempered glass ceilings, as well as electrical sliding roof which adds to the elegant overlook of the boats. Flybridge yachts provide great visibility and are usually equipped with all navigation controls above the main bridge. They provide excellent visibility and beautiful panoramic views and can be divided into more levels. Open type yachts have an open cockpit. Their new kind of hull reduces resistance considerably when moving through the water in comparison with the other type of yachts. 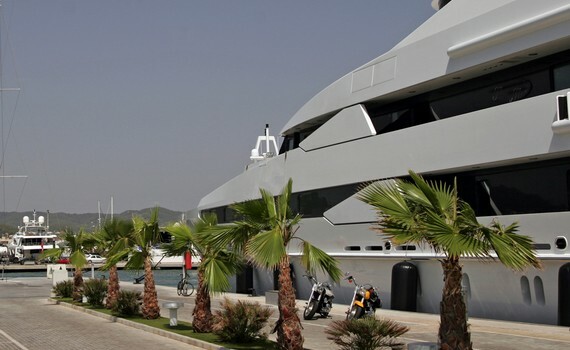 You normally arrive to your charter base on Saturday, the first day of your yacht charter holiday and are expected to take over the yacht around 5 p.m. If you arrive earlier, please inform your booking agent, so the yacht can be ready for you, if possible. Make sure you have your sailing licence, VHF licence, passports or ID cards of your crew prepared. Then, you need to confirm the official crew list and pay the security deposit. The skipper will be given time for technical check-in and the clients can have refreshments while waiting. Technical and safety briefing lasts around 45 minutes and all the crew members are then given advice on important technical features and safety on boat. Azimut 46 allows you to sail the Catalan coast or visit the Balearic Islands in complete comfort and with ultimate performance. 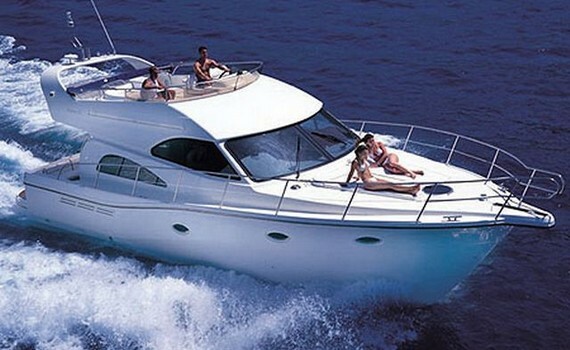 Comfortable motor yacht perfectly combining size, elegance and performance - a boat you will fall in love with! Pure luxury on water - and great performance: safe, fast, comfortable and economical. You cannot wish for more! If you feel a motor yacht is the vessel to take you on the best charter vacation, find out more about it on our specialized pages. 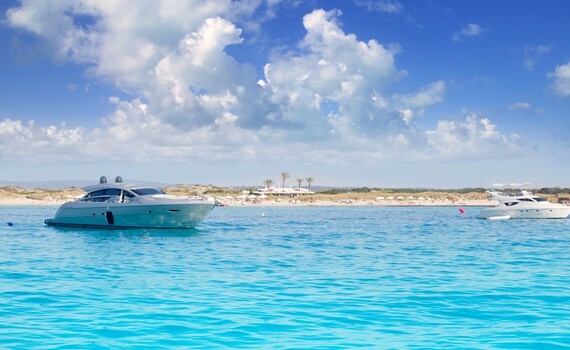 Power Boats Charter gives you all the information you need to successfully charter a motor yacht. Find out what the benefits of powerboats are and read our chartering tips. Discover more about the best features of popular motor yacht brands such as Ferretti or Fairline or browse through our pages dedicated to Azimut. Choose the best motor yacht for an unforgettable vacation!